Here at Finish Line Performance we service all brakes systems. From replacing pads and shoes to replacing or machining rotors and drums, to Antilock braking systems. Antilock brakes are the latest and safer brake systems used on most newer cars. 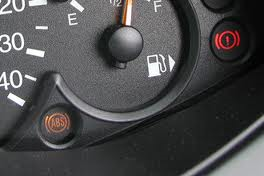 These systems pulsate the brakes on and off in the event of the wheels lock up during braking. There are sensors on the wheels that tell a computer how fast each wheel is going and if one wheel was to suddenly stop, the ABS system will kick in and pulsate the brakes rapidly per second to help assist you with a safer stop. Traction control, esc, dsc, forward collision alert systems and autonomously braking systems are all forms of advanced anti-lock brake systems. 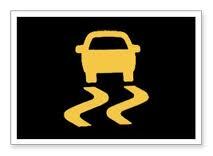 Traction control systems help you regain control of the vehicle by slowing the engine while applying the ABS. Forward collision alert systems use cameras, motion sensors and computer technology to help not only warn you the driver in case of an emergency situation detected, but also automatically works with the traction control, anti-lock brakes and or the steering system to even automatically help avoid the potential crash.